Nicola is using Smore newsletters to spread the word online. Gold is produced by matter interacting with energy fields deep within the earth, gold is not produced by technology but, can be produced in a lab for an extremely high price per ounce. 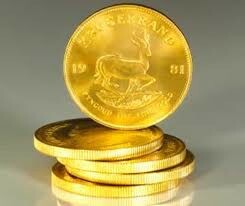 It is a coin made of gold. 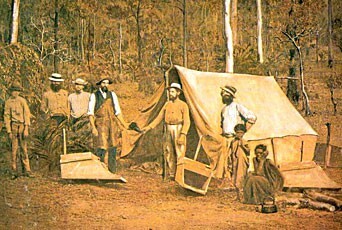 The Victorian gold rush was a time in Australia were approximately between 1851 and the late 1860s where people came from all around the world to get this rare and valuable piece of rock. In 10 years, the Australian population nearly tripled as people from china, ireland and everywhere sailed to get here. Gold was formed by being placed on the earth. 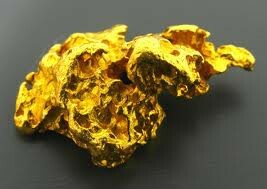 Gold was laid down as rocks formed as part of that cooling process. The amount of gold in the earth has been constant since then. Gold was formed in the sense of being made from other elements. Gold formed off the earth, but is now part of it. It sticks around because it doesn’t react with things on the earth like water and oxygen. A gold atom will always stay as a gold atom unless we force it to accept some other subatomic particles under extreme conditions. 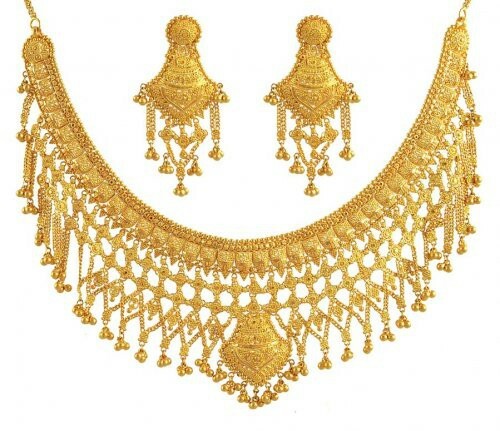 The demand for gold is not for beauty and investment alone. N.A.S.A uses gold for their space shuttle, it was constructed using 40 kilograms of gold? Without gold, man wouldn’t have visited the moon. 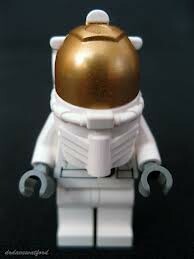 Gold, is used in space programmes as a radiation shield. 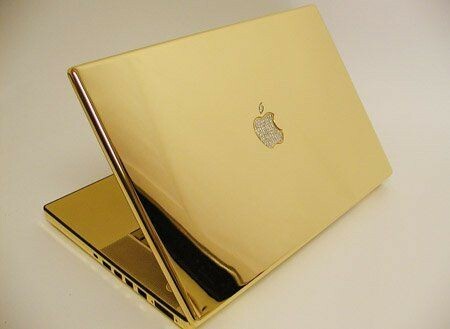 Gold is such an effective reflector, it deflects the burning heat of the sun. Gold is essential to safe space travel.